Posted on March 18, 2019 March 18, 2019 - 2 Comments on Pre-order your copy of A Storm is Coming NOW and get it signed! The pre-order is up and you can get your copy signed exclusively here at the offical site! Head on over to the shop now and order your copy! A Storm is Coming will be out May 3rd on CD, vinyl and download. Here it is! The first taste of the new mini-album I’ve been working on for the past six months! 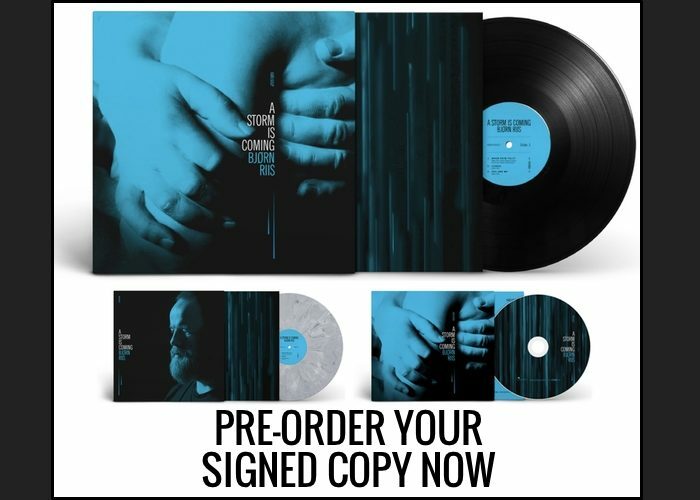 Exclusive SIGNED pre-orders are available in the official store from Monday January 22nd. Coming Home feature 5 new tracks, including Drowning featuring Norwegain singer Sichelle Mcmeo Aksum, who also did the duet on Winter, and a brand new version of Lullaby in a Car Crash, featuring Ole Michael Bjørndal on lead guitar. Henrik Bergan Fossum (Airbag) provides drums on two of the songs. The beautiful album cover is once again taken by Norwegian photographer Kjetil Karlsen. The image is from a series called Sorrow. Design and layout by Asle Tostrup. Coming Home is produced by Bjorn Riis and mixed and mastered by long-time collaborator Vegard Kleftås Sleipnes at Subsonic Society and Reel To Reel Mastering. Posted on April 23, 2017 April 23, 2017 - 18 Comments on Pre-order Forever Comes to an End and get your copy signed! Pre-order Forever Comes to an End and get your copy signed! It is now possible to pre-order my new upcoming solo album, Forever Comes to an End. As an exclusive web site offer, all pre-orders will be signed personally by me! 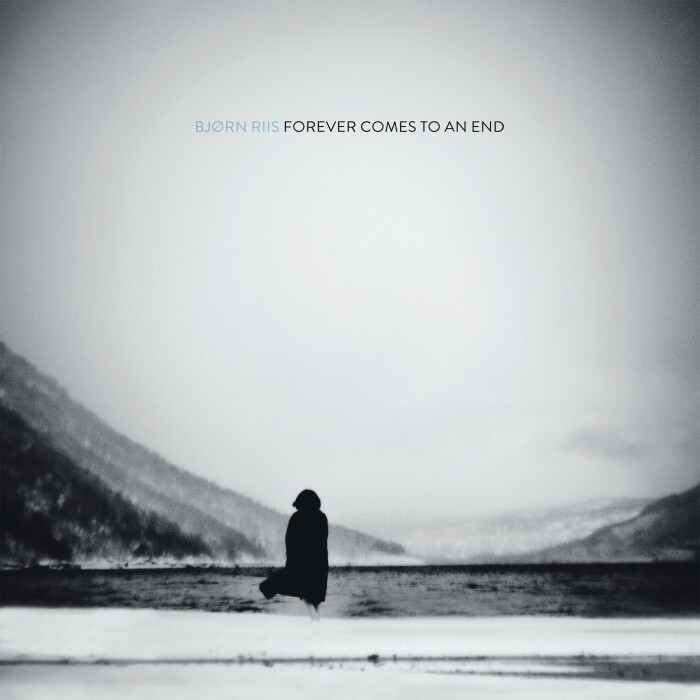 Forever Comes to an End is available on limited edition digisleeve CD and a beautiful 180g vinyl, with uncoated reverse jacket. Order your copy now in the shop! Here’s a new short teaser from the album! My new solo album, Forever Comes to an End is set for release May 19th on limited edition digi sleeve CD, 180g vinyl and digital download. You will get the chance to pre-order the album here, on the site’s shop, from April 19th. All orders will be signed! Posted on September 18, 2014 September 28, 2017 - 10 Comments on Pre-order Lullabies! At last! You can now pre-order my new album, Lullabies in a Car Crash! The album will be out November 3rd but if you hurry, I’ll sign each and every pre-order. Head on over to the store now and get or CD or vinyl… or both! I’m excited to announce that we’re now taking pre-orders, which means that it’s getting closer to official release! There’s a limited edition CD digisleeve (or vinyl replica) and a double 180g vinyl, with gatefold cover. 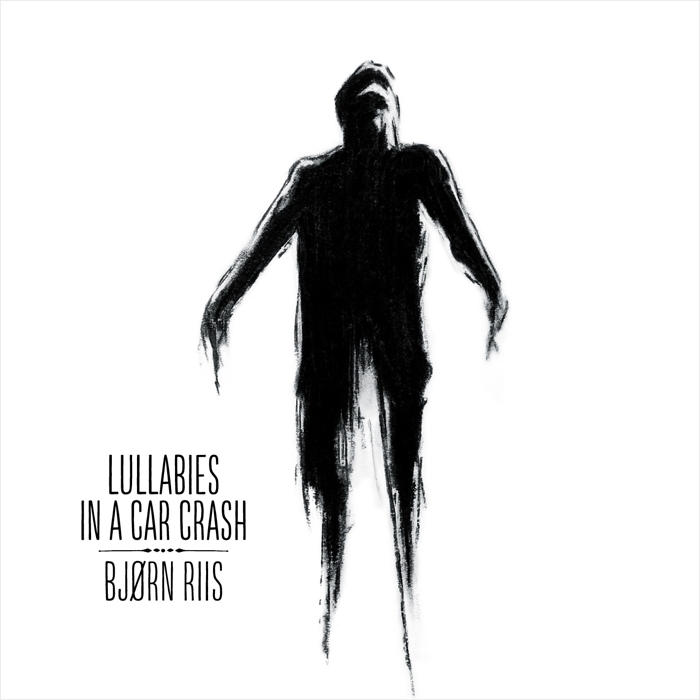 Lullabies in a Car Crash is produced with focus on old school mentality. Whereas albums today tend to be more about maximizing the volume, I believe that music should be experienced with the best possible sound quality and ideally with a pair of good headphones. For both the CD and vinyl, we’ve done what we can to maintain a headroom in the mix and also done the mastering on tape, which ensures a natural compression and warmth to the music. Posted on August 20, 2014 January 16, 2015 - No Comments on The new album is finished! The new album is finished! I’m extremely proud and excited to announce that the new album, Lullabies in a Car Crash, is finished! At last! The final master sounds amazing and now it’s off to pressing the thing onto suitable formats. I can’t wait to get the finished product in my hands! A year ago, almost to this day, I decided to go ahead with making a solo album. We hadn’t even released our latest album, The Greatest Show on Earth, but I had so much stuff lying around that either didn’t make it on the Airbag albums or I didn’t think the songs would suit the band. I had been considering it for some time but as our singer, Asle Tostrup, announced that he’d take a year off travelling the world, I knew that this was the right time to do it. There wouldn’t be a new Airbag album for some time. That was last year and now Lullabies in a Car Crash is a reality. It’s been an incredibly rewarding experience and to be honest a bit frightening too! There’s no one to blame but me this time! The upside though is that I don’t have to argue with anyone to get my ideas through :) I’ve had great support from the band, my manager JT, my engineer and not least my family. Even you, my fans and friends, have given me your generous support! I’m truly grateful! I’ll shortly be doing features on how the album was recorded and a gear break-down for each song. We’ll also have a pre-order up very soon!